I’m struggling to not view Pet Sematary through a certain lens that treats the reality of loss and grief with a darker bent. Maybe I just feel that the desire to raise the dead when you’re not willing to say goodbye should carry a longer sense of longing before resorting to dark magic to bring back loved ones. 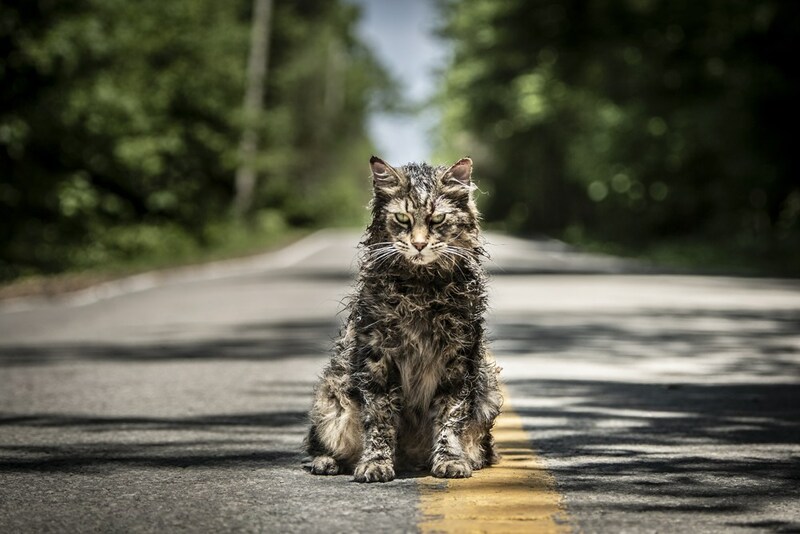 The latest iteration of Pet Sematary doesn’t have time to cover all those stages of grief, favoring instead to sprint over those hurdles to quickly quick down that pesky Acceptance stage and get to the gruesome money shots. The film goes so fast and familiar with its tale of terror that it comes off as silly as a comedy at times. Consider the Creed family and how much we know about them before the death and revival comes knocking. We know that the father, Louis (Jason Clarke), is seeking an easier life with his family by downgrading his hospital work to serving as a doctor at a local university. We know his wife, Rachel (Amy Seimetz), is hoping to get away from the hauntings of her troubled childhood. They’re both hoping they’ll be able to provide a better life for their 9-year-old daughter Ellie (Jeté Laurence) and their toddler Gage (Hugo Lavoie and Lucas Lavoie). There’s some creepy stuff on their property what with a pet cemetery nearby along with a dam warning them to keep out. Keeping their further out of the darkness that looms on their land is their harbinger neighbor Jud (John Lithgow). He’s lived on this land long enough to know there’s bad doings behind that dam. You may receive ghostly spirits haunting you from time to time but as long as you stay behind that dam of wood, you should be fine. But then there wouldn’t be no Pet Sematary! After a brief time we experience with the family, Jud comes to think that maybe that old ancient curse on the land won’t be so bad this time around. The curse is that anyone you bury on a certain plot of land will come back from the dead. And when they come back, it isn’t long before that old George Romero zombie effect kicks in. But, hey, Jud figures this time will be different. Maybe Ellie’s cat won’t come back as a creepy pet bent on terrifying the family. And maybe people won’t come back as sadistic monsters that’ll gut you in your own home. In order for a film of this nature to work, one really has to feel the emotional grief that would lead one into a move so irrational as raising the dead. But the film rarely slows down long enough to instill that sense of tragedy, keeping the events light on genuine terror and more akin to the shock of a roller-coaster. And in the film’s own way of trying to subvert and spree on its horror, to the point when even the killer truck has so many fake-out scenes it’s a secondary character, laughter starts bubbling up for the picture, intentional and unintentional. 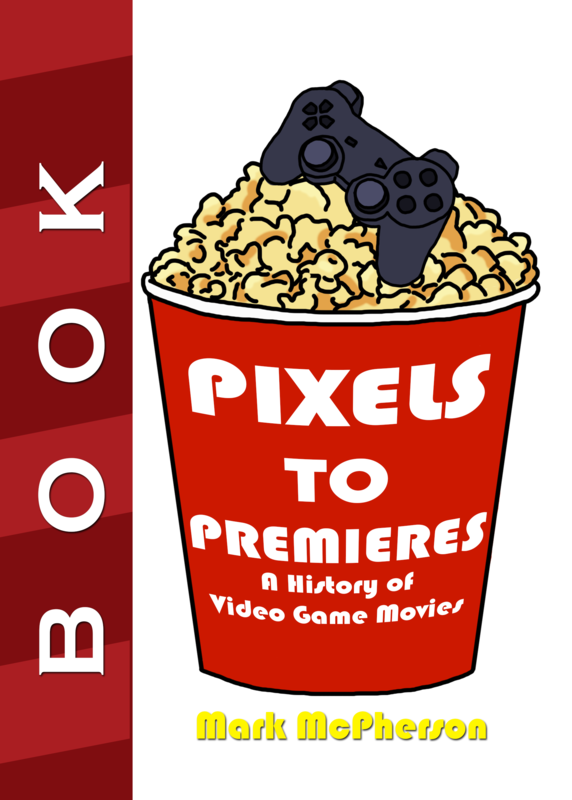 A major plus of the film, however, is that the performances are on point. Clarke delivers perhaps one of the best performances I’ve seen so far for what essentially amounts to a series of goofy and shocked expressions. Amy Seimetz is not too shabby as a woman tortured by ghosts of her past but her story is so distant from the current curse it feels like a spookfest from a more engaging picture snuck its way into this one. John Lithgow makes for a great old guy warning about danger but, like most of the films he provides support in, he feels underused. The same goes for Jeté Laurence who does an ample job playing the creepy kid who says shocking things and gets in some good stabbings but does little more than the required trope, sturdy as her performance may be. Pet Sematary seems to, I hope, never take itself too seriously and plays to that loud and giddy midnight crowd. And there’s something very off about this format for a horror production where loss is a driving force for the bloodbath and spookiness that follows. I didn’t feel that sensation of sorrow to rush to the grave with a shovel and practice some dark magic. Even the assembly seems more classically cartoonish, complete with the burial ground being portrayed in a dark mist with thunder in the background. In the new age of horror, Pet Sematary seems to take the tackier route for a story that could be more than just a silly horror of expected funny frights.